I urge you to protect Wisconsin gun rights by standing with Rep. Michael Schraa (R-Oshkosh) to support the Firearms Freedom Act. I realize you will face stiff opposition from the backwards-thinking opponents of self-defense – as well as many within your own party. 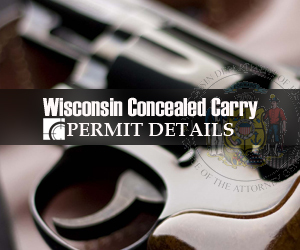 This legislation is an important safeguard against federal encroachment of liberty here at the state level and a final check and balance against the current trend toward more draconian gun controls leveled against law-abiding gun owners in Wisconsin. 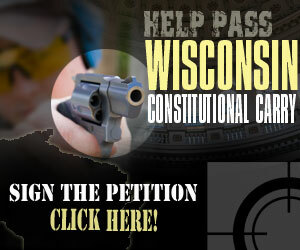 Wisconsin Gun Owners, Inc. (WGO) will keep me informed of your position.